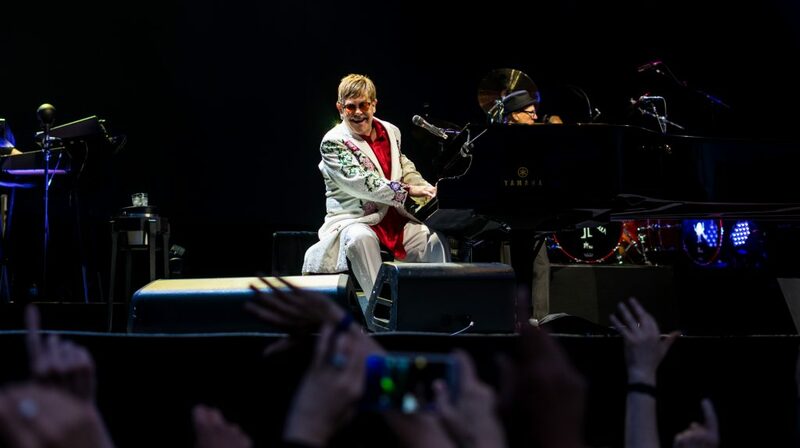 The Hospitality Broker gives you the ultimate guide to luxury hospitality boxes for Elton John at The O2 Arena, Peninsula Square, London SE10 0DX Wednesday 4th November – Wednesday 16th December 2020. This is the last chance to see this writer, producer and performer do his thing before hangs up his sparkly spectacles. 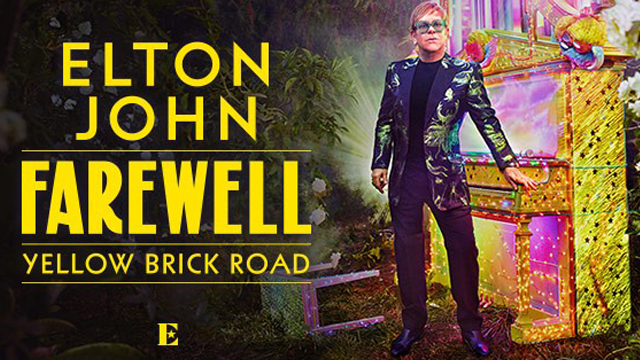 After half a century of music magic, nine number 1’s and numerous record breaking along the way, he’ll be calling an end to his life on the road. You can lease boxes on a 1 or 3 year term starting at £185,000 + vat (subject to box size/location). Boxes must be booked as a whole. Discover world-class catering from award winning event specialists The Levvy Group. Experience first hand the living legend that has sold more than 300 million records with some of the best views in the house.